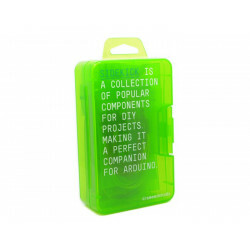 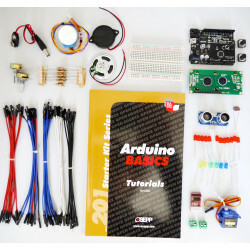 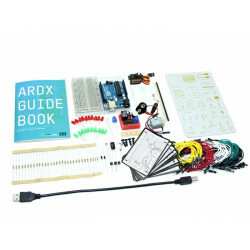 ARDX ARDUINO STARTER KIT. 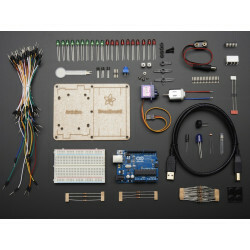 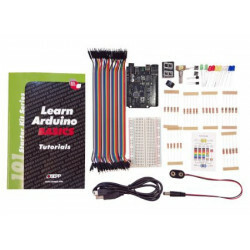 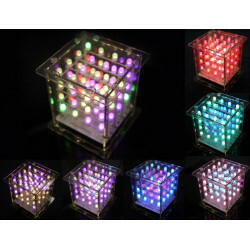 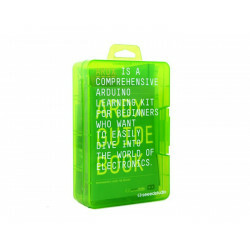 If you've ever wanted to dive into the electronics world but were afraid to try, then this is the perfect kit for you. 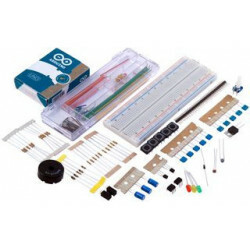 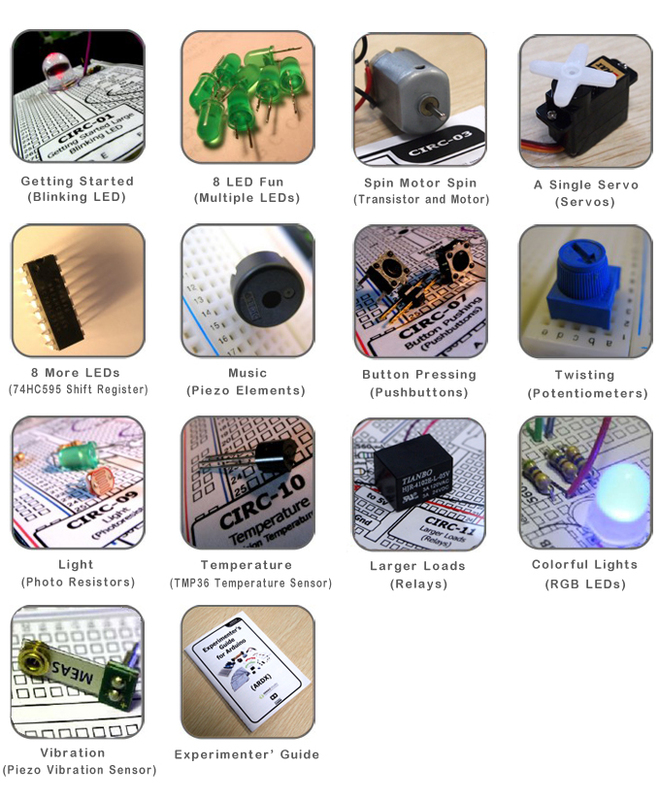 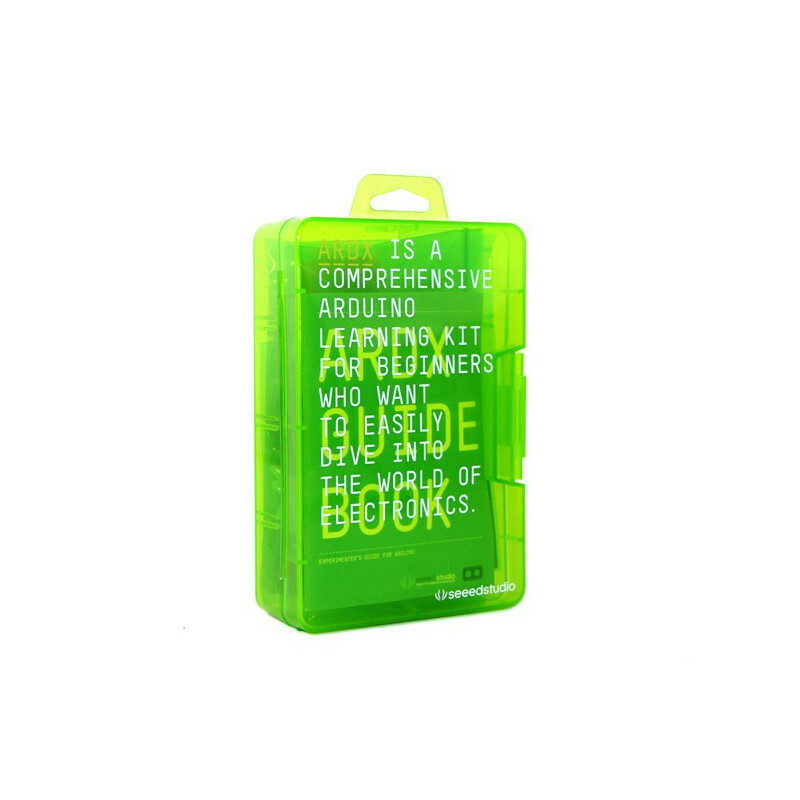 A fun, beginner's kit, it includes a fully illustrated guide that will familiarize you with a wide range of electronic components while you create small, simple, and easy-to-assemble circuits.